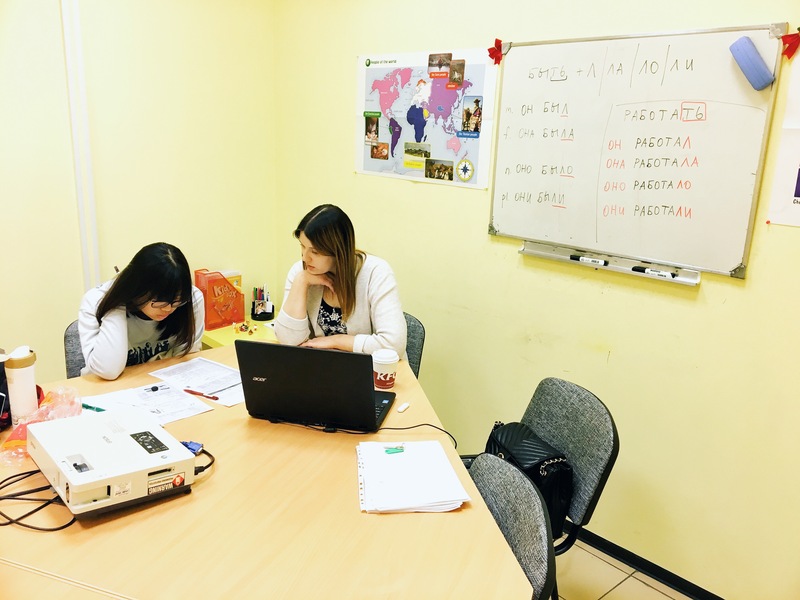 Russian Language School in based St.Petersburg, Russia. 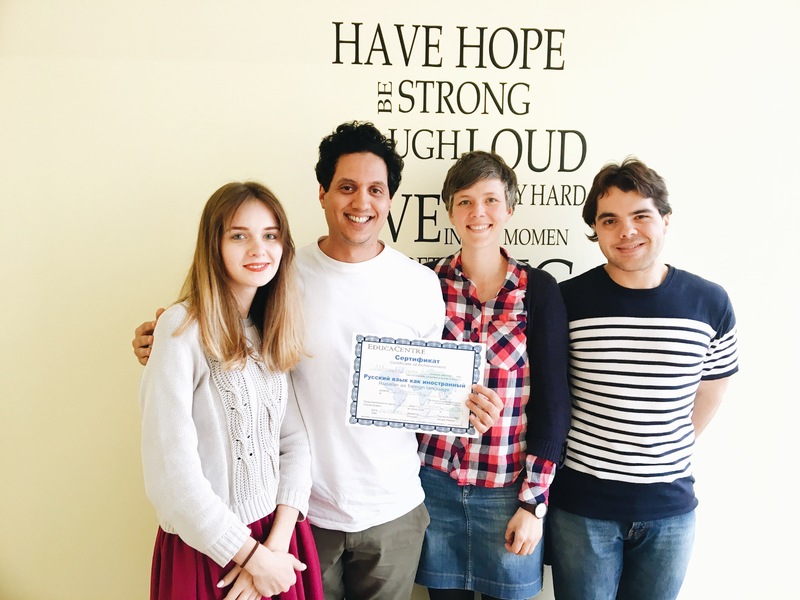 EducaCentre Russian language school in Saint-Petersburg was established in 1989 and over the last 20 years we have built a reputation for providing high quality russian language courses for all needs. 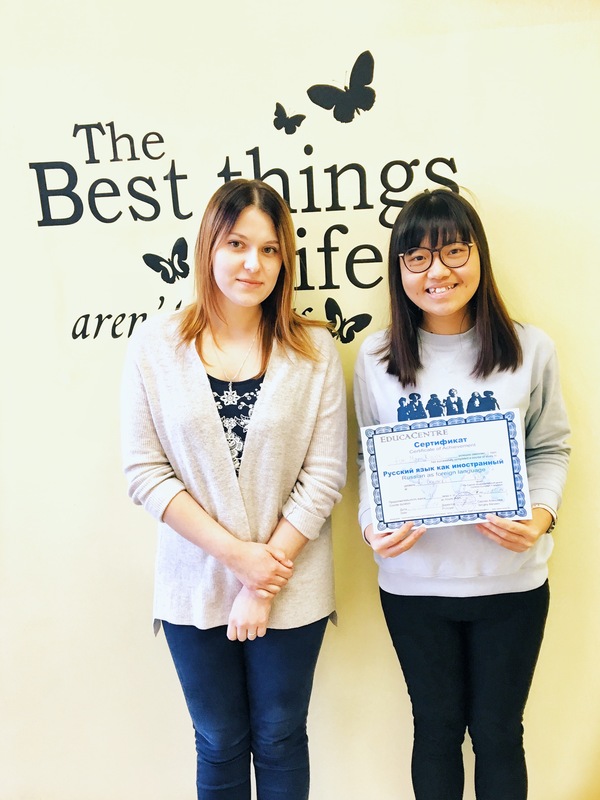 Whether you would like to learn russian language for your studies or work or for your own pleasure or for any other special purpose - we'll have a course for you! All our curses run at all levels, all year round with the start every Monday. Our group courses run in mini-groups up to 4 students per group. Combined courses are made of various combinations of group courses and one to one lessons. All individual lessons can be taken either the classroom or outdoors as walking tours guided by your teacher. This is tuition is built on a one-to-one basis. 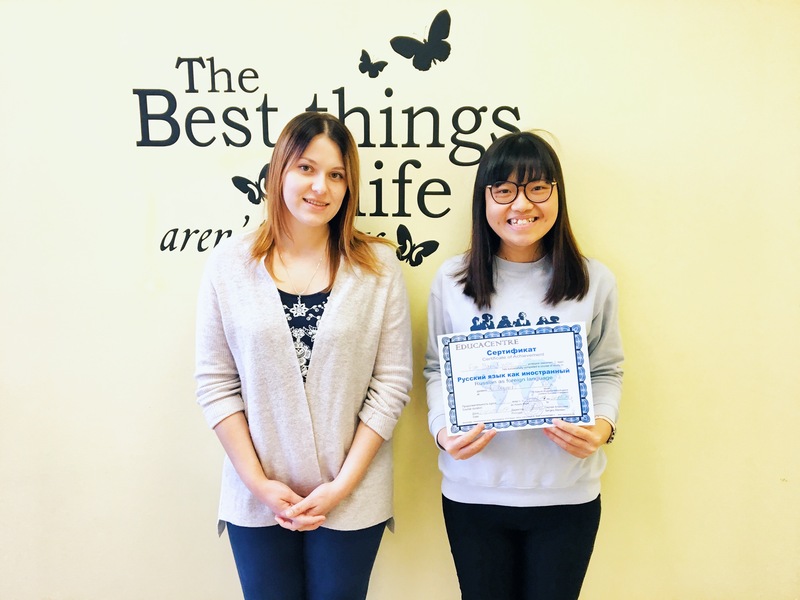 The course is aimed at helping students to communicate freely in everyday spoken and written Russian language and caters for both fluency and accuracy. The main benefit of the course is full personal attention from your teacher. 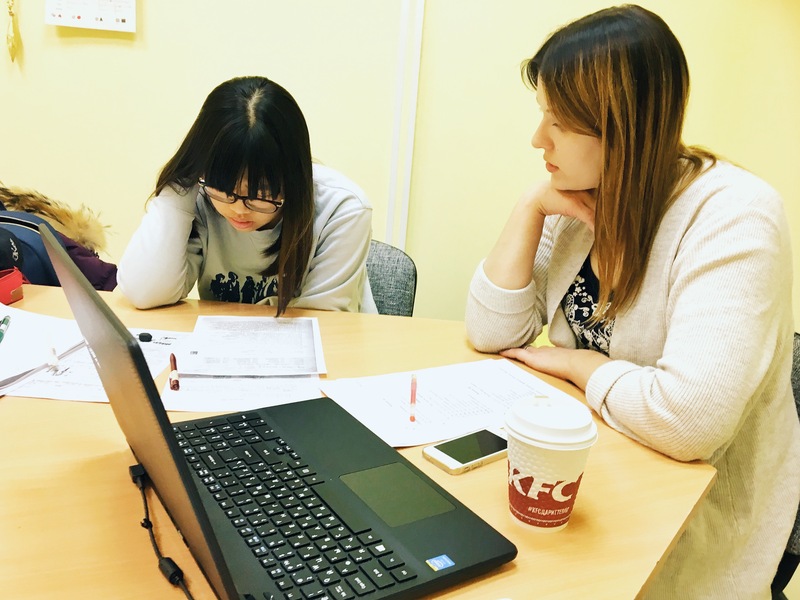 If you have specialized requests and wish to improve a particular skill or language area, one-to-one is your best option. The course is continually adapted to your individual progress and requirements. All private lessons can be taken either the classroom or outdoors as walking tours guided by your teacher. 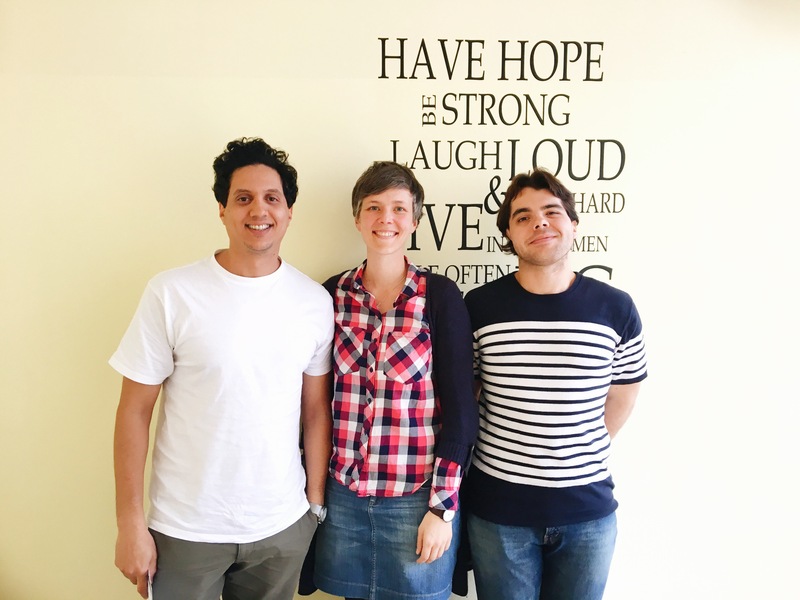 Our basic Russian group course of 20 lessons per week is aimed to help you to improve your general linguistic communication skills. 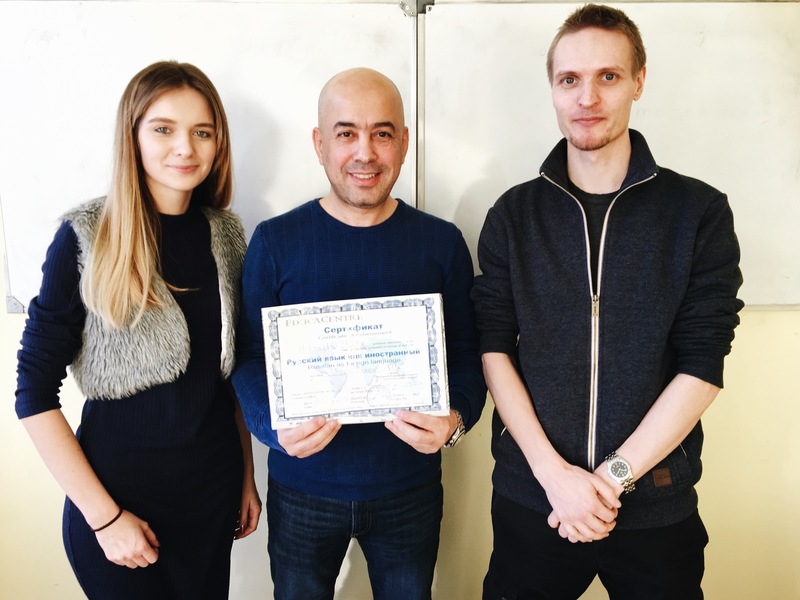 This Russian language course is focusing on all-round language skills and offers you a firm foundation in grammar and vocabulary, plus fluency in reading, writing, speaking and listening. This course is our most popular one, promising all-round improvement in every area of general Russian. We offer tuition in mini-groups only (up to 4 students per group). This course runs all year round so the students can start any Monday throughout the year. The lessons take place in the morning hours, from 10:15 to 13:30. 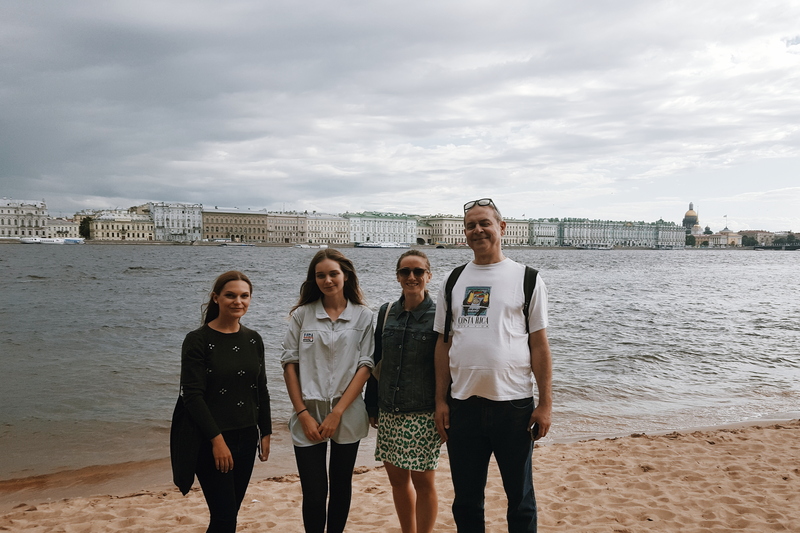 Our Intensive Russian group course of 30 lessons per week offers a more in-depth study of the Russian language due to ten additional lessons per week comparing to the Standard course. You will have more study time to improve your communication skills through role-plays and simulation exercises. We offer tuition in mini-groups only (up to 4 students per group). This course runs all year round so the students can start any Monday throughout the year. The lessons take place in the morning hours, from 10:15 to 15:30. After the classes the students can either enjoy the free time or take extra one to one lessons. The minimum course length is one week. 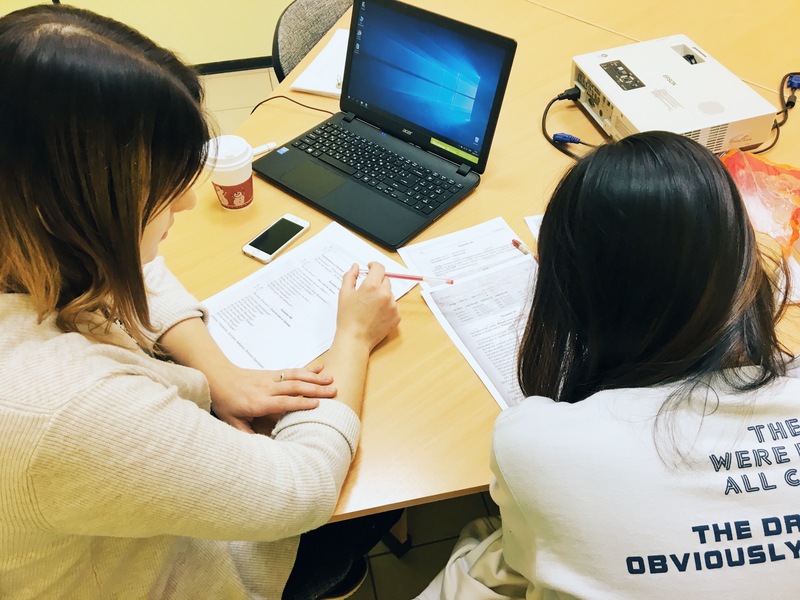 This course is designed for students who wish not only to improve the general communicative skills of Russian but also to improve the language skills in a particular area of their own and to get a faster progress in the language learning. A cozy private apartment in the center of the historical district of St. Petersburg which has a large bathroom, equipped kitchen, washing machine, and a large selection of books from the home library. The house has a quiet courtyard. Resting here after a busy school day with a book is an absolute pleasure. Shops, swimming pool, and public transport stops are in a walking distance. Also, it is only 15 minutes to Dvortsovaya Square by public transport. Apart from the organisation the teachers are very qualified and professional as patient and friendly. Whilst teaching they give a lot of information about St. Petersburg and Russia. 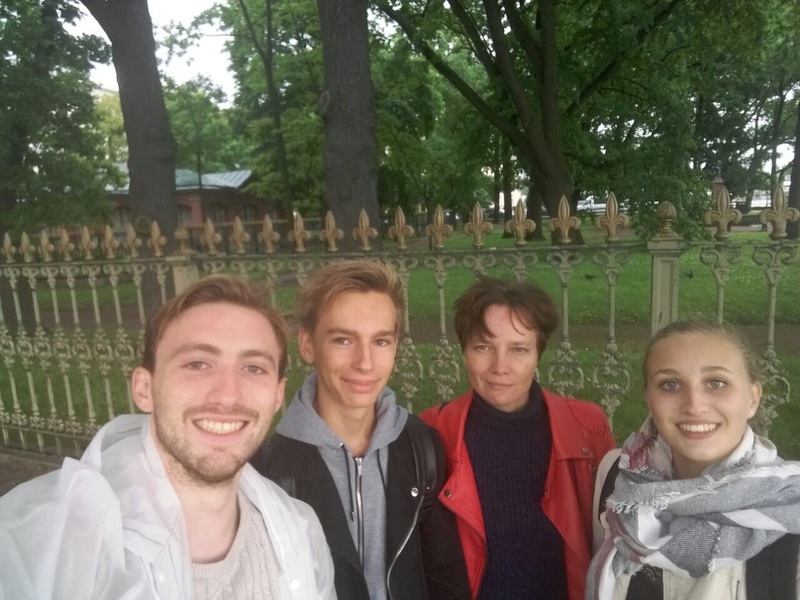 It was a wonderful trip to learn Russian culture and language closely with a host family. Overall, Russian is funny to learn after you memorize the phonetic but I recommend it can be provided some recording for student to take home and listen and practice easily.